If your family is not communicating in a healthy way, then you are missing out on one of the biggest keys to building a happy home. For many of you, it’s not your fault. You were not shown by your parents how to have healthy conversations. And to you, I say: It’s never too late to get better at communicating! The teenage years are especially challenging when it comes to communication. This is because parents often continue to talk to their teens the same as they did when they were little kids. But your teenager is growing into an adult and part of that growth process is feeling like their opinions and feelings matter, that what they have to say is important and is not brushed off as childish. Eye Contact. This lets your teen know that you are listening. And no eye-rolling! Full attention. Even though you may be a master at multi-tasking, don’t try to read, watch TV, look at your phone or focus your attention on anything other than your child. Listen for feelings, not just words. The things your child is saying may merely be the headlines. The full story includes their feelings. If you are unsure, ask. 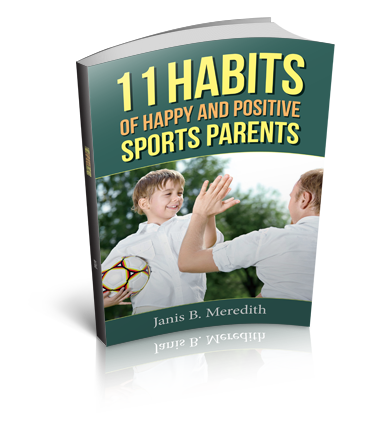 “It sounds like you are disappointed because I didn’t make it to your game…” This clarifies the emotions and lets your child know that you are truly listening. Look at body language. Are their fists clenched? Are they crying, jittery or unable to look you in the eyes? Their body language may be saying the opposite of what their words are saying. It’s okay to ask for clarification so that you really understand what your child is saying. Don’t Interrupt. Chapman claims in his book that the average individual listens for only 17 seconds before interrupting and injecting their own thoughts. He explains, At this point in the conversation, your objective is not to defend yourself to to set the child straight; it is to understand their thoughts, feelings and desire. Ask Reflective Questions. You will reach a point when you think you understand what your child is saying. Reflect back the statement in a question like: “I hear you saying….is that true?” Or “Are you saying…?” The reason for doing this is so that you can better understand what your child is thinking and feeling. Until you know that, you cannot accurately share what they really need to hear. Be understanding. Again, repeat back to your child what you hear them saying. “I hear you saying that you want this…Is that true? I can see why you want that….” Your reason for doing this is to let them know you understand why they are asking and to let them know you are treating them as a person who has valid opinions. Ask permission to share your perspective. This may be hard to swallow at first for many parents. Why should you ask permission to tell your child something? The reason is not that you don’t have the right to say what you think, because you are the parent, of course you do. But if you want your child to really hear you, you must take a different approach. 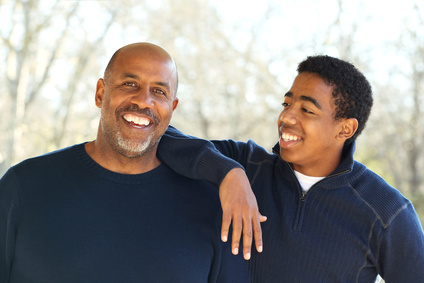 If you have expressed understanding of your teen’s input up until this point, it’s pretty likely that they will be open to hearing your perspective, even if they don’t agree with you. Ultimately, you are the parent and yes, you have the final word. But It’s not a matter of parental authority; it’s a matter of how you show that authority to your child. You will create a tense relationship when you condemn your teen’s perspective. Try sharing your perspective instead and see if the conflicts lessen. If you’d like to learn more about communicating with your teen, talk to me about my 3- week coaching package: Love Languages. Set up a free call here.